I ran across a social media post tonight that was blatantly false. What’s the big deal? We see that every day, right? This specific post on LinkedIn bothered me because the topic was IRS taxes. The post provides entirely incorrect information that a non-professional reader would not likely recognize as false. The author lists advanced an education credential of “MBA” but no professional or tax industry credentials. She apparently operates a business providing tax and accounting services and no professional license or regulatory agency applies in this situation. IRS is concerned about unlicensed tax preparers, but that’s an entirely different issue. It bothers me that bad advice is being spread to small business people. Additionally, another popular business adviser – a social media influencer who is not a tax and accounting professional – apparently knows the author and “liked” this false information on LinkedIn. I feel like the implied endorsement of a social media influencer adds perceived credibility to the publisher of the false information. Under these circumstances what is the appropriate thing for me to do? I don’t have a good answer in this case. If the publisher were a licensed professional like a Certified Public Accountant then I wouldn’t hesitate to contact the professional association. If the false information was promoting a business scam, I would also respond in some similar way. But neither is the case here. ‘Calling out’ a person I don’t know doesn’t seem like a great answer either. The false information was not meant to be malicious, what value is there in embarrassing another person in this circumstance? 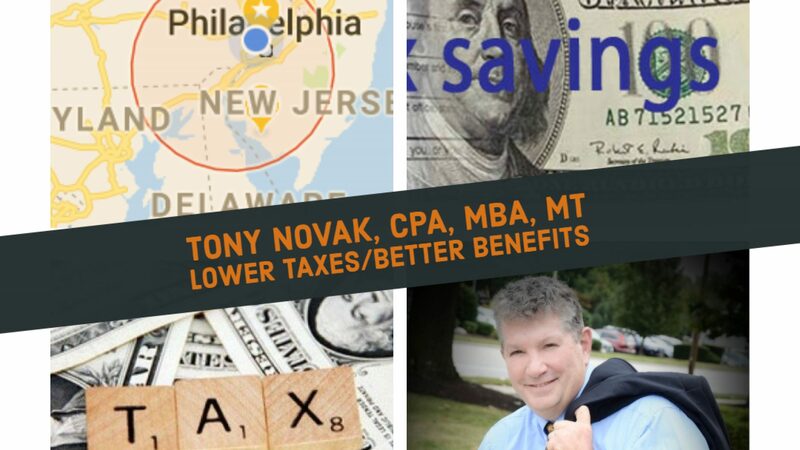 My only focus should be protecting unsuspecting business readers from bad tax advice. Perhaps just publishing correct information on the tax topic without ‘calling out’ the publisher of the false information seems like the correct approach in this situation. That’s what I did in Episode 12 of The Tax Savings Podcast Episode on “Mixing Business and Personal Funds”. I could also send a polite message to the social media influencer calling attention to this post.